​At Energy Tech Insulation we can attest to the fact that as much as 25% of the air infiltrating into your home is due to crevices and small gaps. If you want to prevent too much humidity in your home, you will need an air sealed home. Air leaks from your home are generally caused by gaps in your homes attic, crawl space, ceiling, plumbing or your basement. These are also the areas of most homes that are often overlooked. Even when the gaps and open spaces in your home do not appear to be a big deal, take it from us, over time it will become a big deal. These problems often lead to increased energy expenses. When air is infiltrating into your home it causes water vapors inside your walls, thus causing your insulation to become wet. Once it has become wet, it will no longer be of use to you. These water vapors will eventually lead to problems with mold and mildew developing. Approximately 90% of homes have too much air coming in and out. This is why it is a good idea to air seal your home if it isn’t already. Our contractors can air seal your home by several methods caulking, weatherstripping, doors weeps, and gaskets. Any of these methods of air sealing will help reduce air leakage in your home. Our contractors take safety precautions that ensure safety. It is necessary for a combustion appliance test to be performed on homes where there are large appliances to be certain that there is enough air flowing from the exhaust. If there isn’t enough air flowing from the exhaust of your appliances, this could come back into your home, creating an unsafe environment. We will do this for you at a part of our energy audit at Energy Tech Insulation. You can never be too safe, especially when there are gas appliances present. You can always be sure that we will use every safety precaution needed to ensure your safety and the safety of your home. Our contractors will never try to sell you things you do not need. This is why they will always perform the necessary inspections prior to starting any work. They will offer you full disclosure of their findings so that you are able to make a well-informed decision about the services that we offer to you. 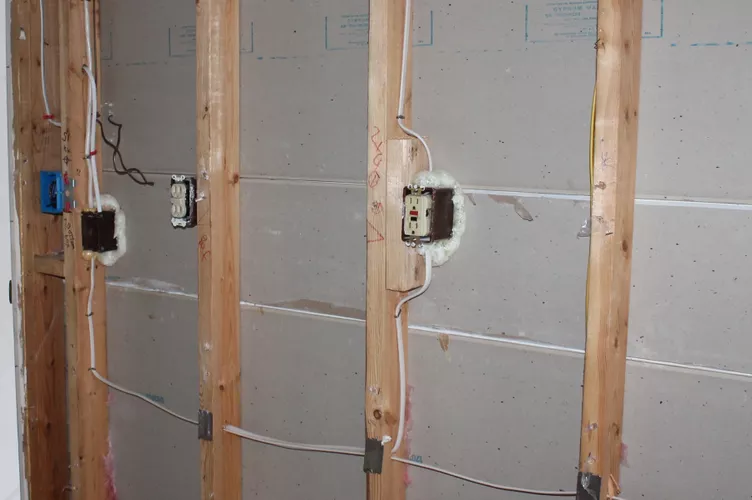 Many homeowners turn to us because they know for certain that they will receive the help they need from a professional, well-qualified insulation contractor. There is no better way to cut your energy expenses than to rely on us to provide you with affordable insulation services. We work closely with our customers to ensure they receive the help they need, no matter how challenging the work might be. Our contractors have years of industry experience and have received the proper training that enables them to handle your insulation work. Our services are chosen over our competition because we are also the most affordable insulation service in Columbus, OH. When you have exhausted your household budget on other necessary things and have just discovered that you need air insulation, allow us to provide it to you. We will consider your budget and work out a plan that you can afford. When you rely on us for your air insulation needs, we assure you that you will get your money’s worth. Don’t take unnecessary chances by leaving it to chance. We are just a phone call away and can get the job done in no time.